If like us, you are constantly on the lookout for the best dining deals out, we’ve got good news for you. Whether the meal is for a date, a family celebration or a session to catch up with your pals, having a discount is always good. Dine like a royalty without having your wallet take a beating, right? 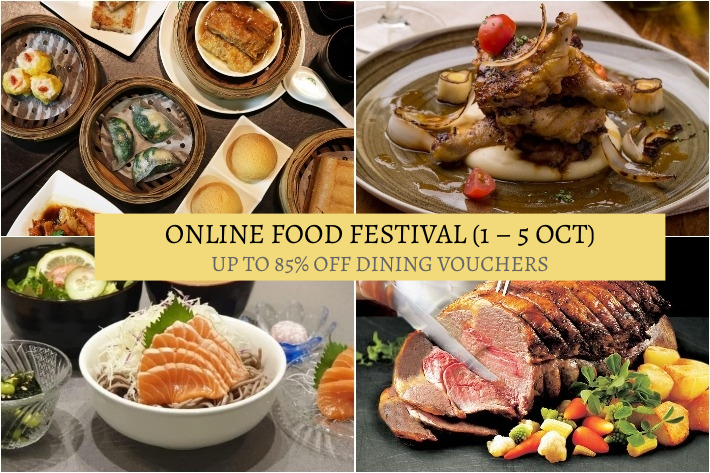 Mark your calendars as Chope Deals will be launching an Online Food Festival, with over 100 deals up for grabs. Leading up to their Mega Sale Day on 5th October, Chope Deals will first be having a pre-sale from 1 to 4 October, featuring various themes every day where you can purchase set menus and cash vouchers to dine at your favourite restaurants with up to 65% off the usual prices. Expect vouchers from hot favourites including one Michelin-starred Tim Ho Wan, Standing Sushi Bar, Coleman’s Cafe and more. Set your alarms for Chope will be releasing 3 the deals each at 12pm, 3pm and 6pm. Here are some of the deals that you can look forward to during this pre-sale period! God has answered our prayers and there is now a full-fledged cafe that serves avo-everything! The Avocado Show in Amsterdam will be your new muse if you are a huge fan of the creamy, green superfruit. Avocados are one of life’s greatest things and we enjoy it in any shape and form—on its own, as a smoothie, in our salads and poké bowls… the list goes on. And at The Avocado Show, you can enjoy this superfruit in many styles. Surrounded by good vibes and avocados only, here’s everything to love at The Avocado Show, Amsterdam. Folie Kitchen & Patisserie has been gaining popularity and it is not hard to understand why. 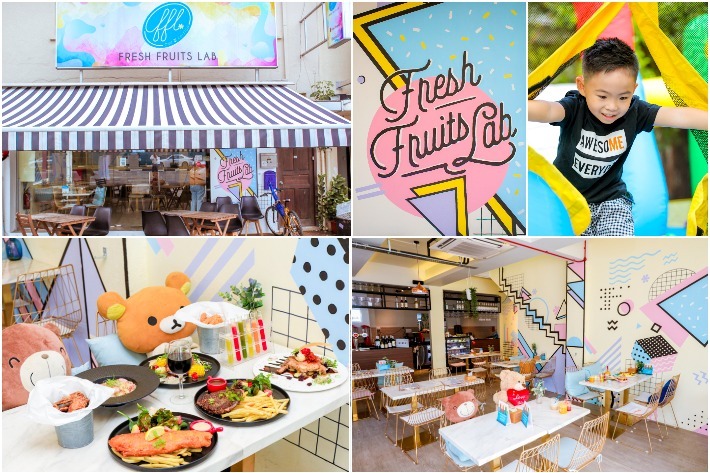 The gorgeous space sits in Canggu, Bali and it is the new it spot for dining and OOTDs. 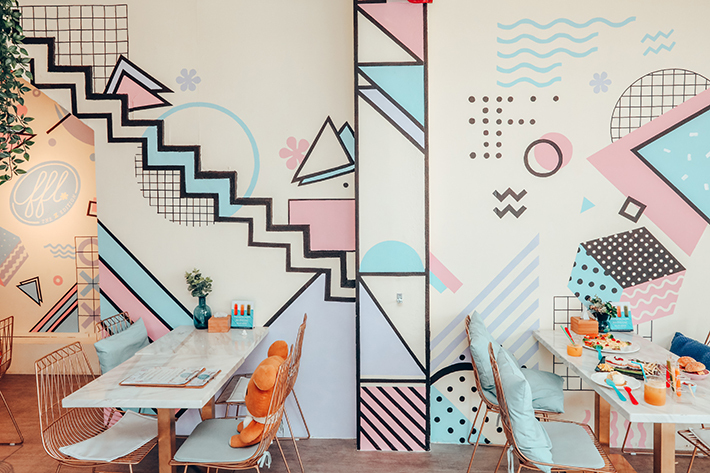 Well, these days, these factors come hand in hand for travellers who cafe-hop on holidays, and the Bali restauranteurs are definitely upping their game to stay in trend. 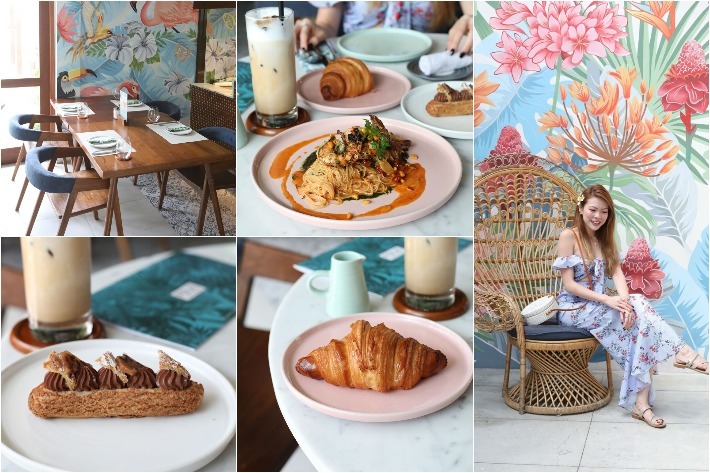 Folie Kitchen & Patisserie is helmed by a French chef who has relocated to Bali and brought along with him his passion and flair for French culinary. You can expect nothing short of a good meal. Cafes and artisanal coffee shops can be found in abundance these days leaving many to snub their noses at the thought of instant, powdered coffee. Some might argue that it fairs poorly compared to the real, freshly brewed thing; but while you may shun it, you cannot deny that far predating the current frenzy of drip coffee, single origin varietals, and latte art, people were obsessed with instant. For us, whenever we crave a quick caffeinated fix before a long gruelling day, our go-to would be, more often than not, OLDTOWN White Coffee’s 3-in-1 blends. 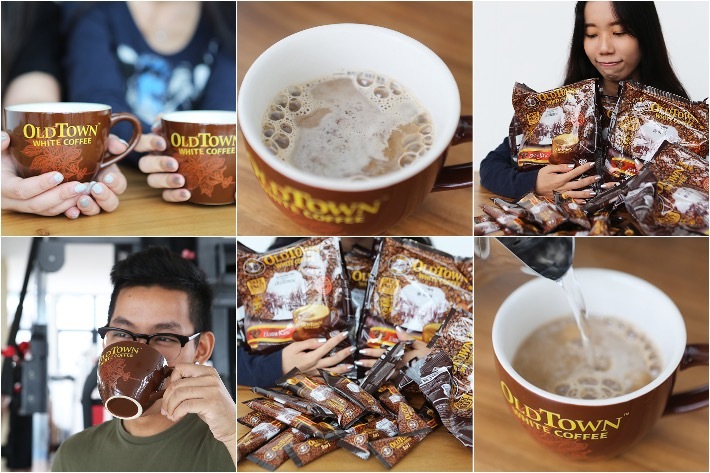 Boasting a wide array of instant coffee delights—from the humble Mocha to the crowd-favourite Hazelnut and even several options with less sugar for the health conscious—OLDTOWN White Coffee really does astound. Who knew instant coffee could be so addictive? New to their repertoire of 3-in-1 coffee types, the colossal brand is proud to introduce their Extra Rich varietal. Featuring OLDTOWN White Coffee’s iconic blend of 3 premium beans and prepared in a dark roast method, what you can expect from Old Town’s 3-in-1 Extra Rich Coffee is a flavour bomb that is robust, bold and well, extra rich. Here’s why the OLDTOWN White Coffee 3-in-1 Extra Rich needs to be on your next grocery list. Since Ginger at PARKROYAL on Beach Road’s opening last year, they’ve been serving up value-for-money buffet deals one after another. Famed for their stellar seafood spread, they’ve never failed to delight us. Expect nothing short of a wonderful feast of five flavours of crabs and a lobster this time around. Crustacean lovers looking for an indulgent meal will be delighted by Ginger’s long-time popular favourites such as Black Pepper Crab, Chilli Crab, Salted Egg Yolk Crab and Pumpkin Lobster in Claypot, as well as new creations such as Rock Salt Baked Crab—all on top of their regular buffet spread on a rotational basis. It’s an all-you-can-eat plethora of decadent premium seafood and local delights. The Wonders of Pincers buffet line-up of signature offerings will run from now till the 30 November 2018. And you can quote ‘LIC25′ upon making your reservations for a 25% off buffet dinners. There’s no way anyone would let this chance pass by, so do make your reservations ASAP. KFC’s New Tori Katsu Burger & Bonito Fries Are Umami Flavour Bombs! If there is one thing that all Singaporeans can agree on, it is that we love our fried chicken. And when fried chicken is mentioned, it rarely takes long before most minds gravitate toward KFC. Their regular menu items are stellar, but we always get excited whenever they launch a brand new seasonal item; it gives us even more reason and where fried chicken is concerned, what can possibly go wrong? Taking inspiration from the Japanese katsu—a meat cutlet that’s deeply marinated and coated in panko breadcrumbs before being deep-fried—and the all-time favourite street snack, takoyaki, KFC Singapore is proud to present their latest innovations, the Tori Katsu Burger and Bonito Fries.